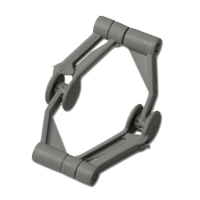 Orbix Articulator - Lab Depot ltd. The patented Cenloc feature of the Orbix articulator allows for two distinct modes of operation: a precise and rigid centric mode and release, and a functional mode that provides true lineary protrusive motions. Try a no-comprise Orbix on your next case and you may find that occlusal adjustments have become a thing of the past. 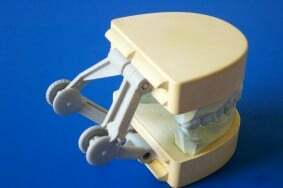 Mould formers are available in sizes small, medium and large, for both left and right quadrants. 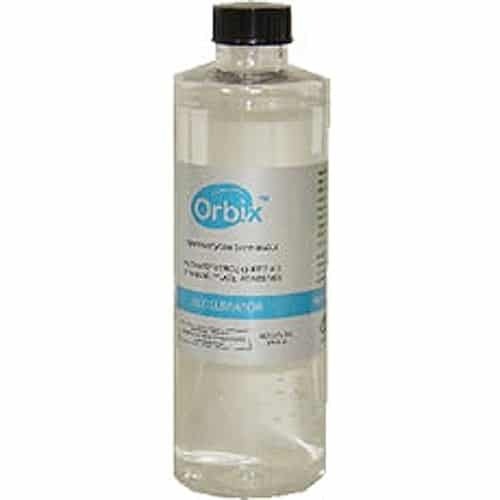 Designed specifically for use with Orbix glue, but can be used with other glue.